A weekend in the Poconos isn’t complete unless some fine liquor is consumed. While the food was fantastic (well mostly, I made a forgettable Scotch Broth), I am going to focus on an amazing Poire Williams from France and a lovely 16-year-old Whiskey from Ireland. Poire Williams is a pear flavored ea-de-vie/brandy/schnapps made mainly in Germany and France. 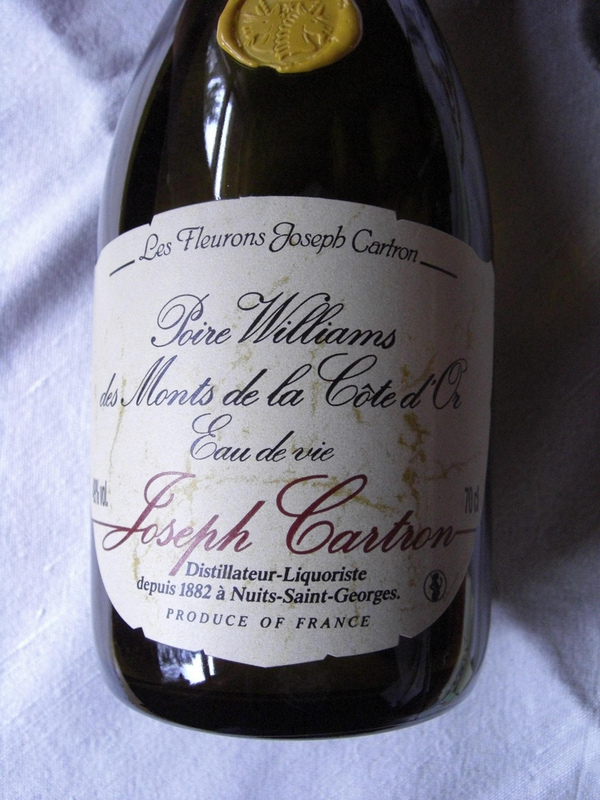 Most of the times it is around 70 proof (35% alcohol), but this special bottle of Joseph Cartron Poire Williams from France is 98 proof (49% alcohol) and packs a delicious punch. The sealing wax used to keep the cap on is always a pain to break through, but it gives it a beautiful touch. Unfortunately I cannot find it anywhere in the United States, so it is one of those items that I get when I travel to Germany. 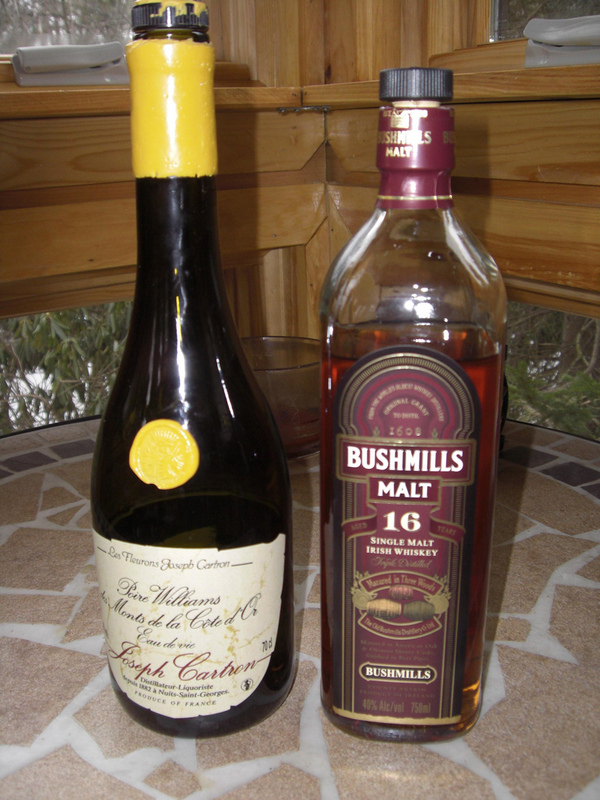 As for the Irish Whiskey, it is 16-year-old single malt from Bushmills (Northern Ireland). 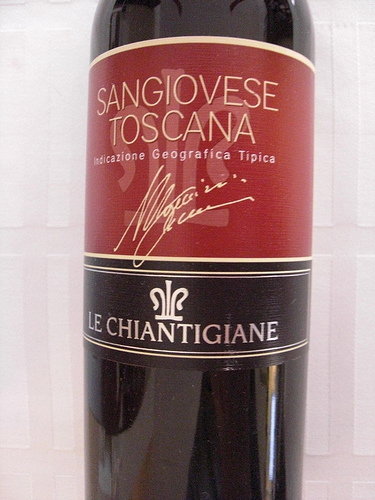 It is a fantastic whiskey with nutty flavors and a lot of character. I am guessing that comes from the fact that it ages in three different casks: an American Bourbon cask, a Oloroso Sherry cask, and finally finished off in port wine pipes. 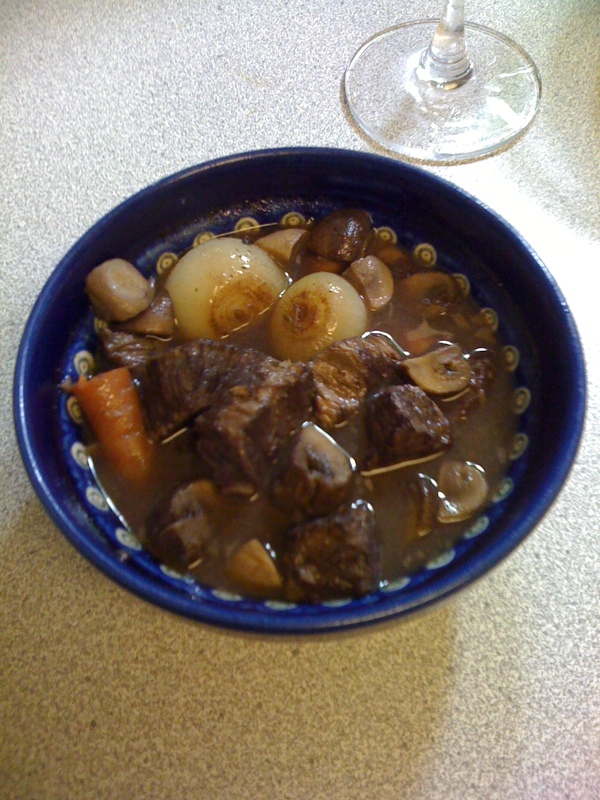 Long story short: Delicious! 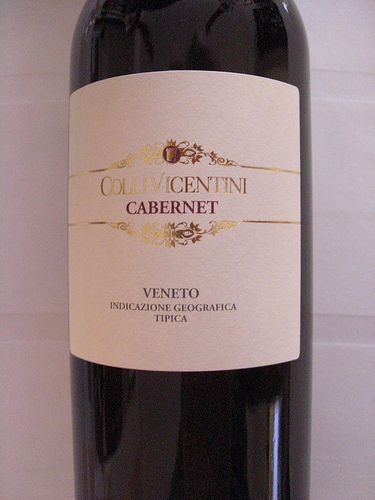 After a long week, the thought of staying in and having a nice meal and a bottle of wine is quite possibly my version of nirvana. Brie made pork chops in a lovely leek, mustard, bacon (oh thank you!) and yoghurt sauce featured in the May, 2009 Bon Appetit magazine. The Chobani brand of yoghurt that she used is so thick it easily replaced the sour cream/crème fraîche that the recipe called for. Along side the entrée was a side of steamed broccoli and roasted butternut squash from the Door to Door organics delivery that arrived earlier in the week. 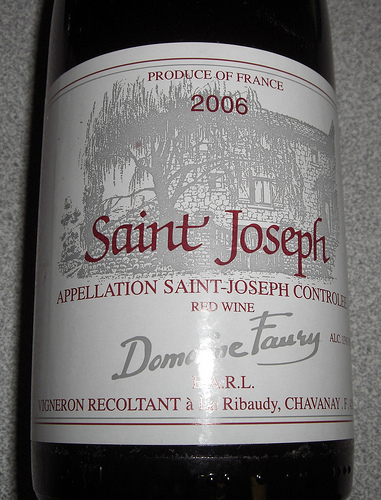 With the stronger flavors of mustard and bacon I decided to go with a lighter red and chose a 2006 Saint Joseph Domaine Faury Rhone Syrah. 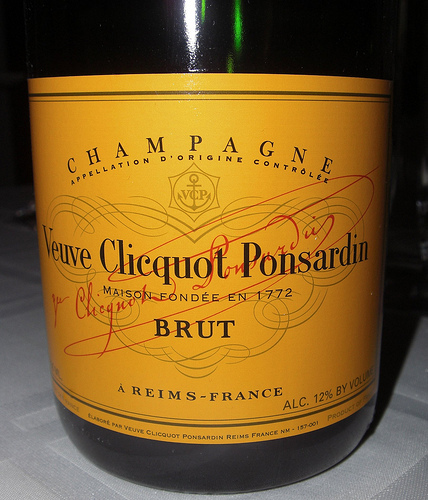 It was a great meal and a decent bottle of wine, although I don’t think I would buy another bottle again: it was fair, but it didn’t deserve the price tag. To top it all off, Brie is pulling out a loaf of banana bread from the oven. Happy place, happy place, happy place!